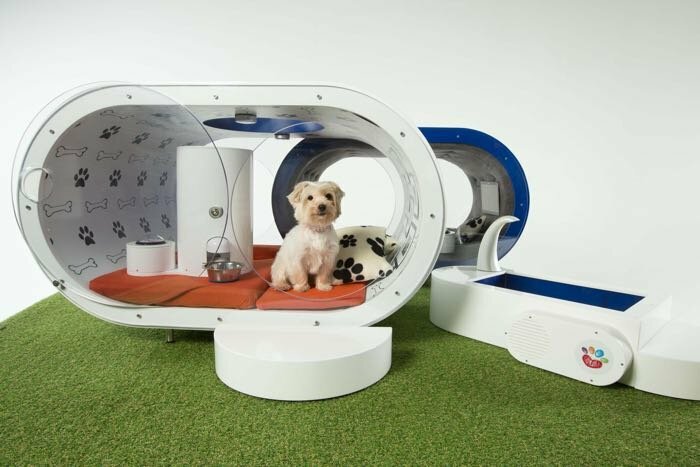 Pet owners spend a fortune on their animals and now Samsung has designed what could possibly be the world’s most expensive dog kennel, the Samsung Dream Dog House. 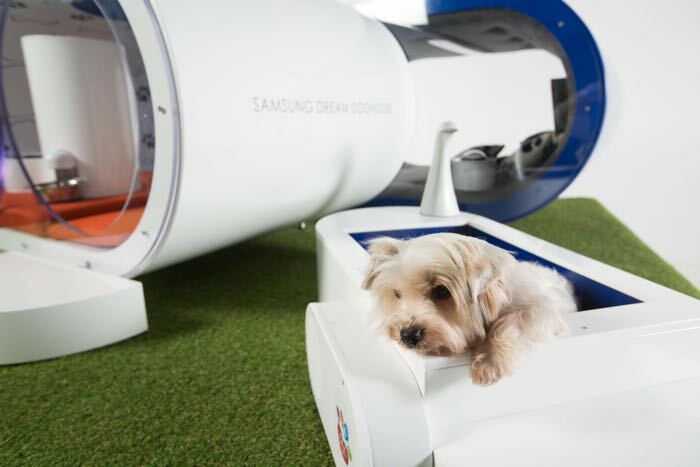 The Samsung Dream Dog House was created by a team of 12 designers and fabricators and it took around six weeks to build. 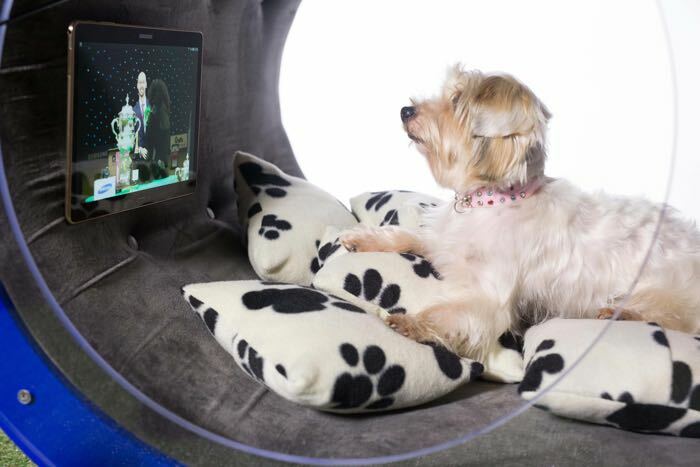 This £20,000 dog kennel comes with some interesting features which include a paw operated snack dispenser, a tannoy system, a hot tub spa and even a built in Samsung Galaxy Tab S tablet. You can see a list of the features in this luxury dog house below. Samsung will be showing off their new luxury dog kennel at this years Crufts which starts on the 5th of March.